Technical and operational optimisation go hand in hand in this process. 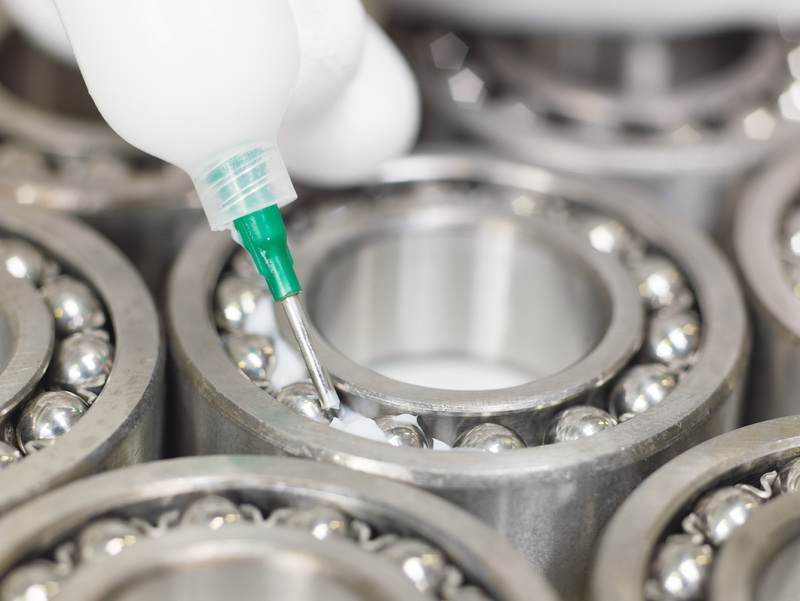 Special applications require special bearing solutions. Individual tasks often arise from specific environmental and operating conditions, for which a corresponding individual, workable solution proposal must be prepared. Significant application optimisations are often possible thanks to using and/or combining innovative lubricants, with the aid of new materials and/or modifications in terms of dimensions. Has a bearing damage already occurred? You want to know the causes and derive optimisation possibilities from them? The experts from Braun will support you in determining the cause of the damage through damage assessment and wear and tear characteristics assessment with the aid of a variety of inspection methods and provide you with respective recommendations for future prevention of damages. You have a question from the areas of development, modification or damage analysis?